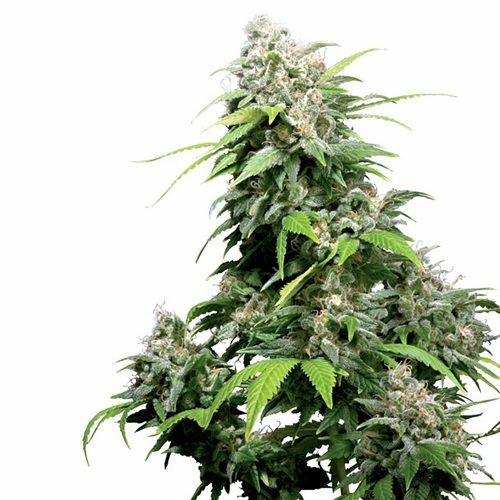 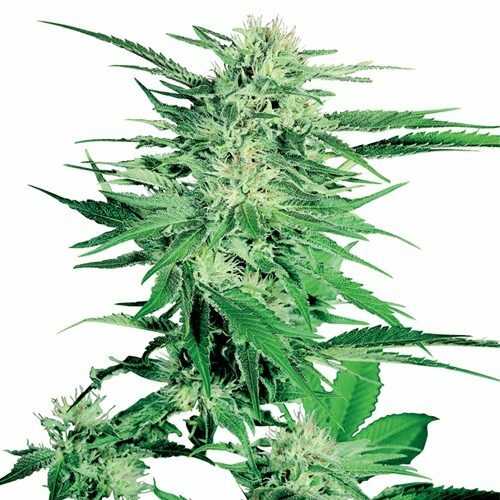 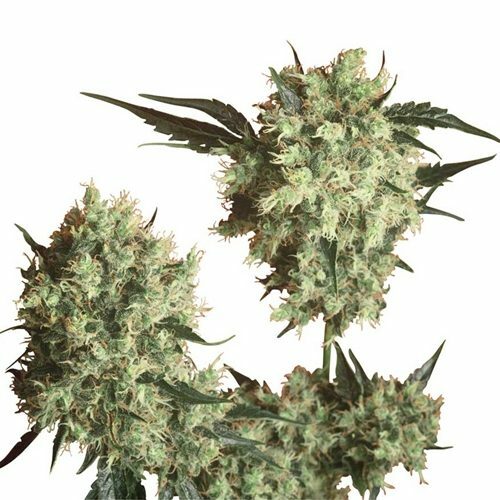 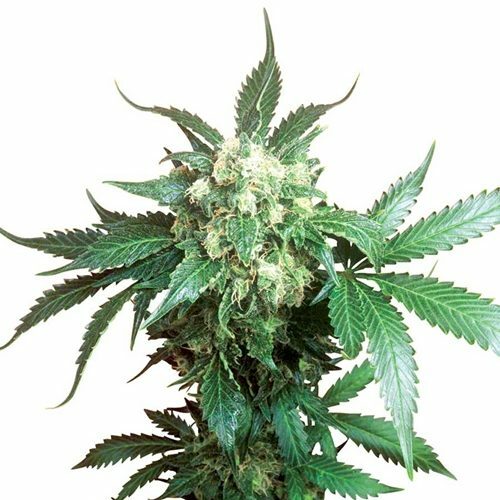 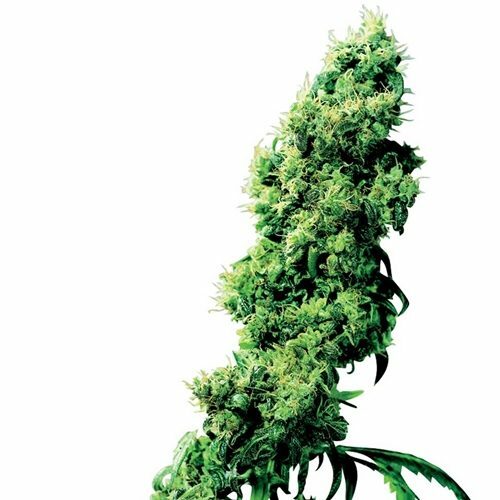 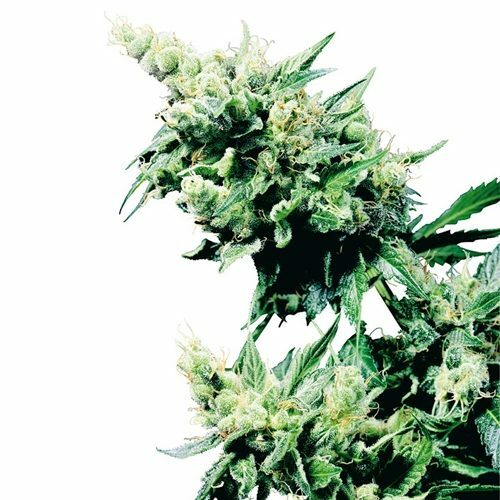 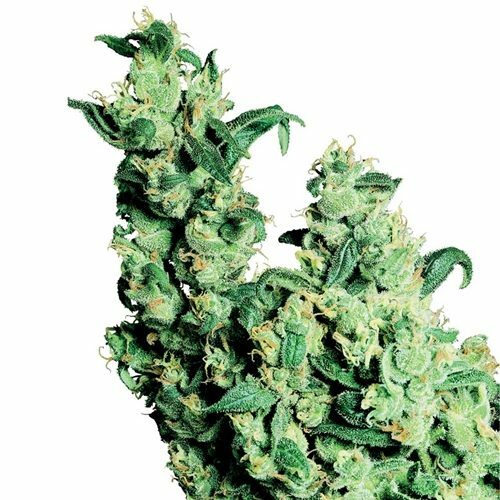 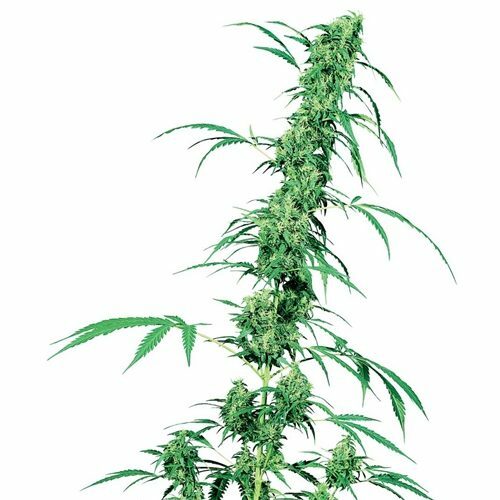 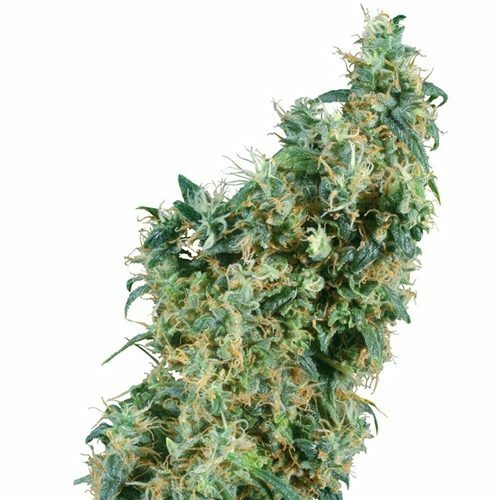 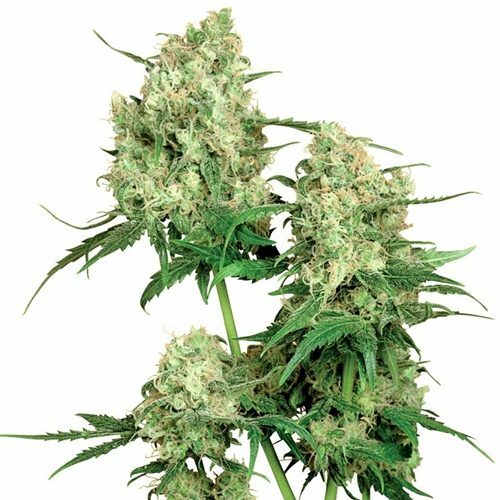 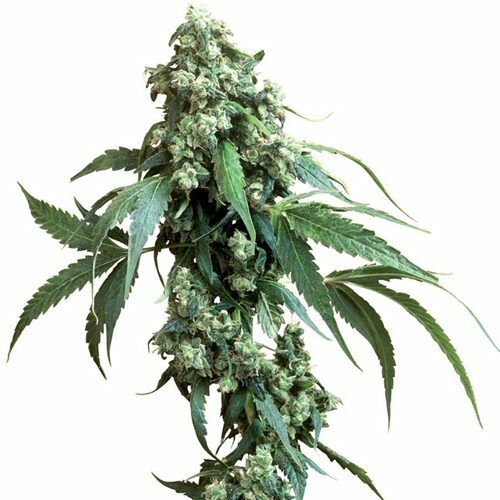 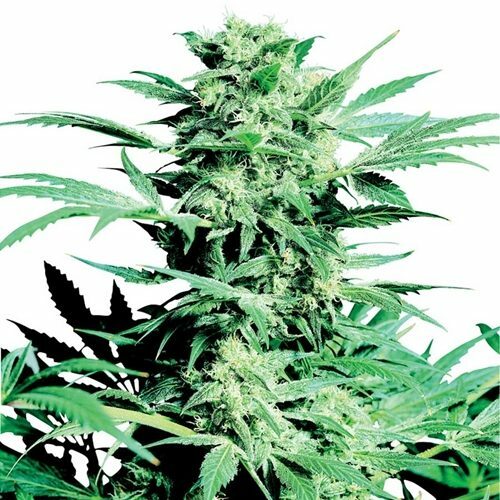 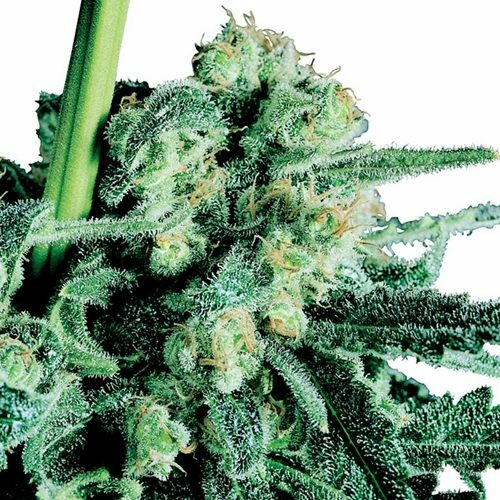 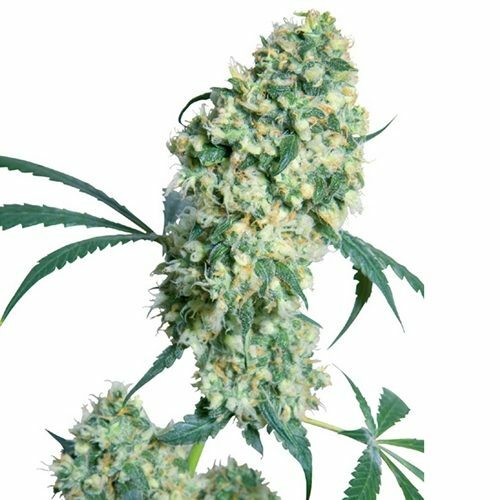 Sensi Seeds Regular cannabis seeds are bred from a male and a female parent, and can produce male or female plants. 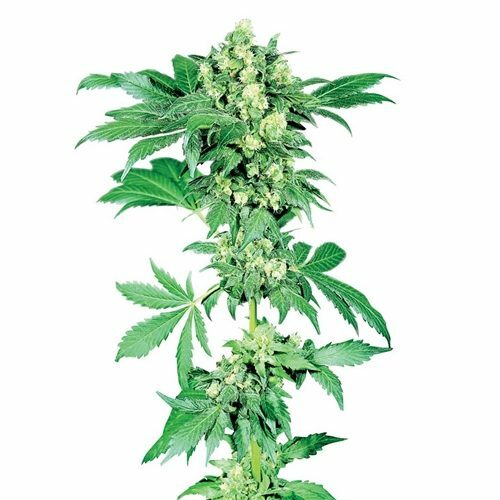 There is no way to tell whether a regular cannabis seed will produce a male or female plant apart from growing and flowering it. 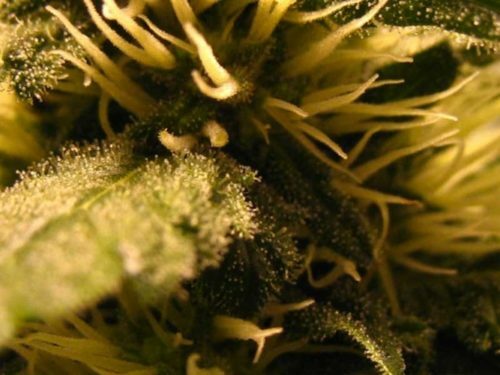 However, once a plant has been in the flowering phase for about two weeks, it is quite easy to tell the difference between males, with their oval pods, and females, which produce a a teardrop-shaped calyx from which a pair of white hairs emerge. 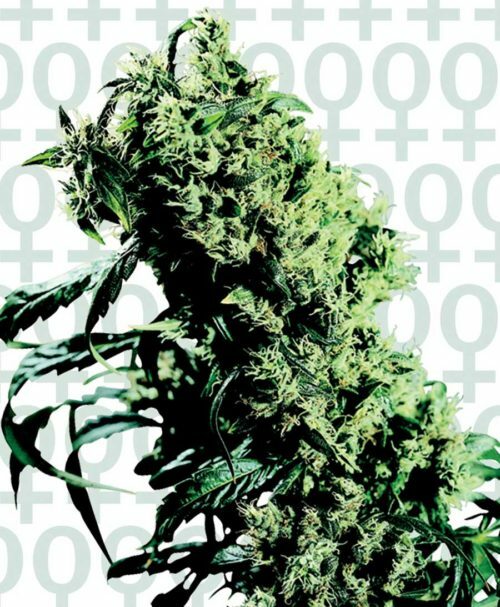 When growing regular cannabis seeds, the natural ratio of females to males is around one-to-one (66% female). 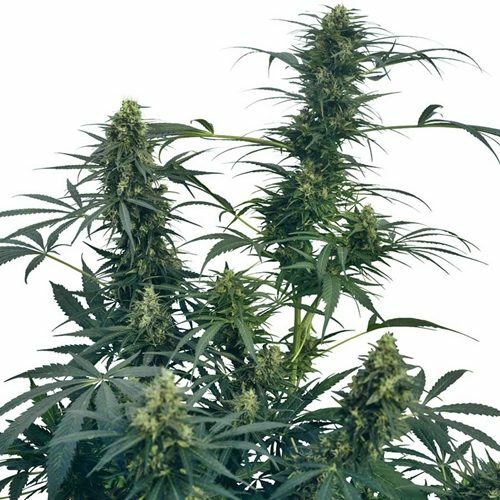 When planning a grow, it is best to assume that half of the seeds started will turn out female and germinate extra seeds to account for the males that will be discarded early in flowering. 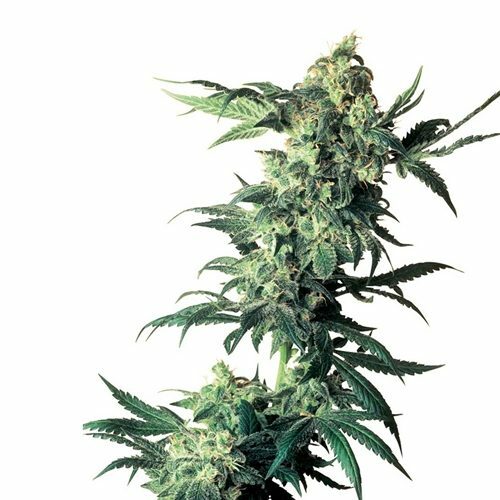 Various factors influence whether feminised or regular cannabis seeds are the most suitable choice for an individual grower. 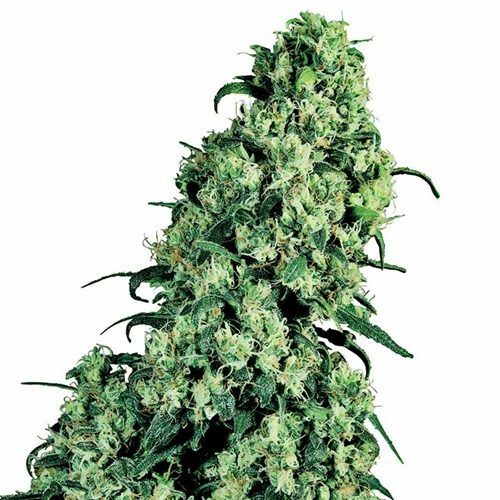 Growing conditions, available space and time, level of experience and personal preference all play a part. 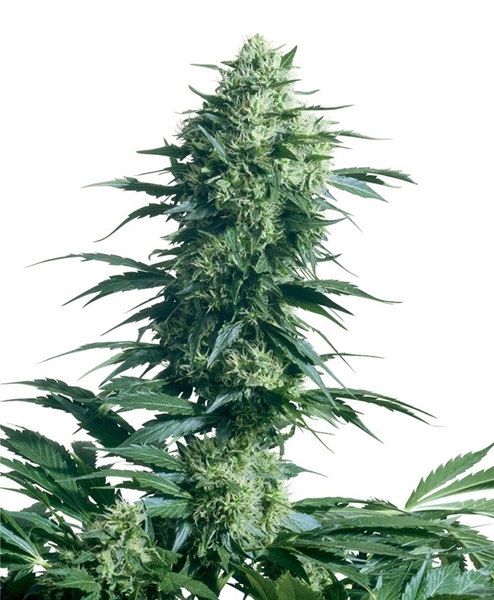 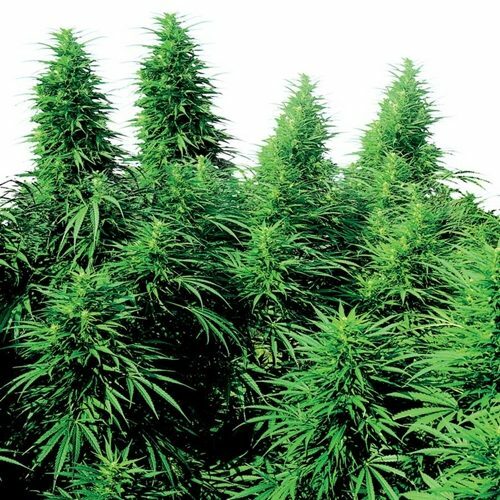 If the intention is to breed cannabis and create seeds, both male and female plants are needed, so regular cannabis seeds are required. 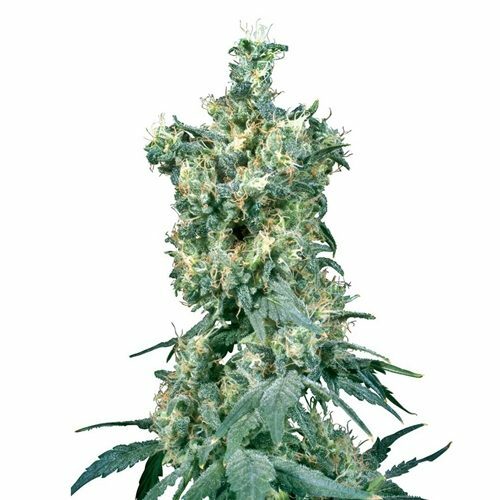 Cloning involves taking cuttings from female plants and encouraging them to root, so that they become identical copies of the ‘mother plant’. 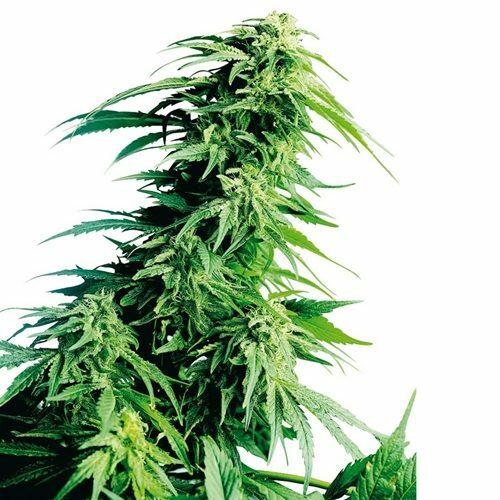 While plants from regular and feminised seeds can both be made into mother plants, it is likely that a regular female will give healthy clones for a longer period (several years, in most cases) than a mother plant grown from feminised seed.